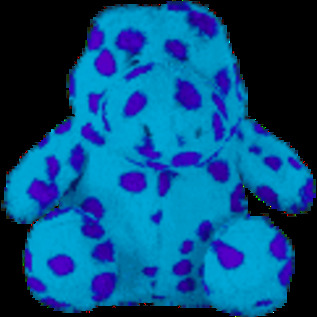 Chuckles are more durable than comparable plush and come in a large size with cute, cuddly animal characters. Each character contains the new, innovative and patented “Chatterbox,” which is a unique device that has three distinct sounds within a protective tube for safety. For more information, please visit Hero Dog Toys.